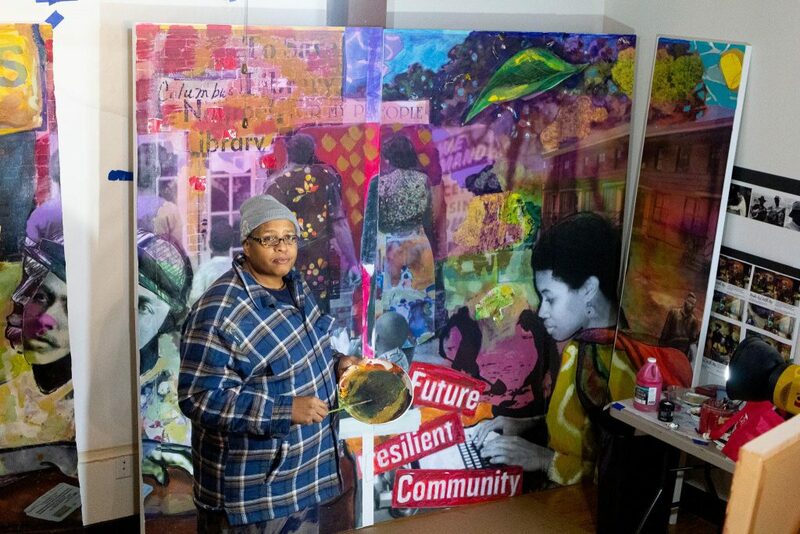 My childhood library installed a 40 foot mural by local artist Artist Najee Dorsey. It tells the history of the neighborhood, and features me and the apartment I grew up in! This entry was posted in Uncategorized on January 23, 2019 by jessie.